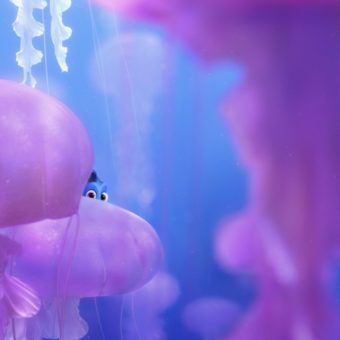 A new adventure is waiting in the seas. 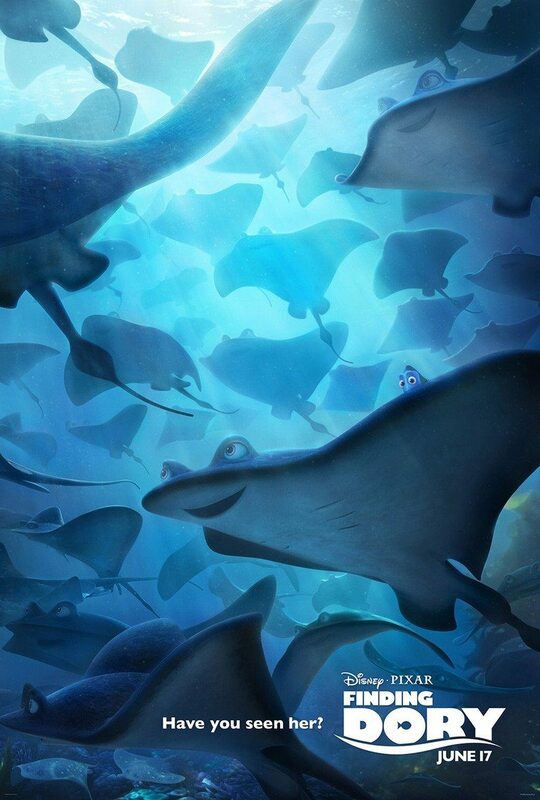 After thirtheen years our favourite sea animals are back. 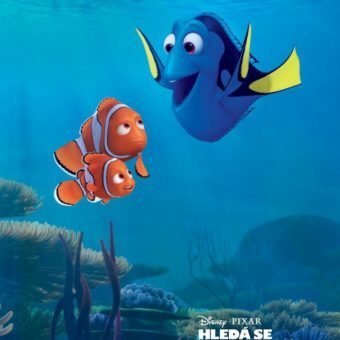 The friendly-but-forgetful Dory reunites with her friends Nemo and Marlin and together they are searching for Dory’s parents. 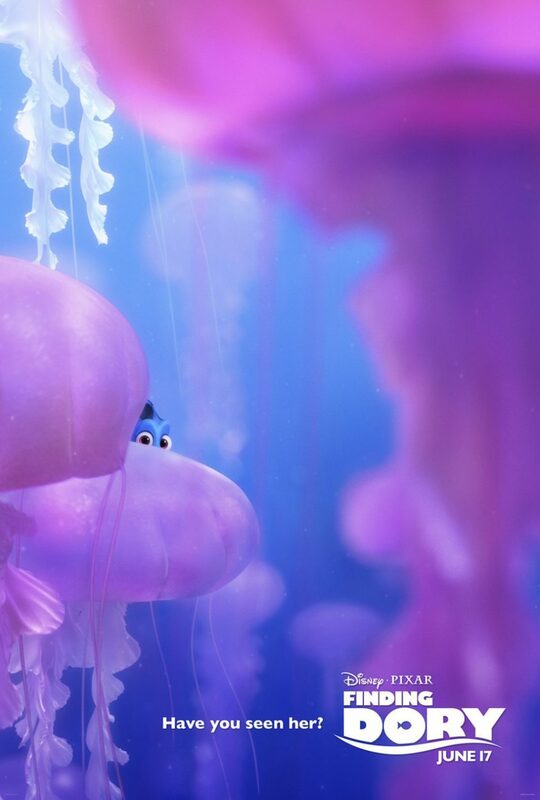 Of course this won’t be an easy journey, but along the way they meet old and new friends. 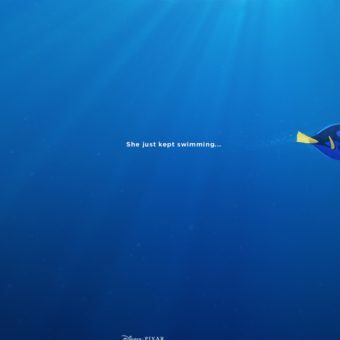 For us that means a lot of funny moments and a another feel good movie from Disney and Pixar. 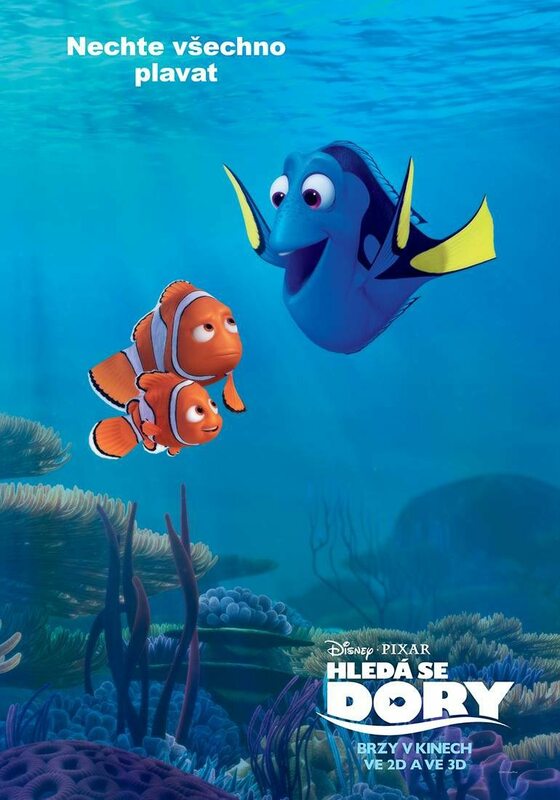 The movie will swim in theaters June 29. 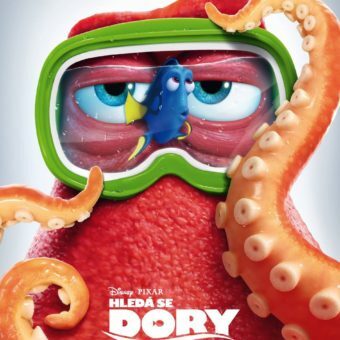 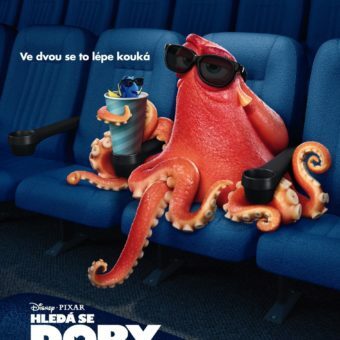 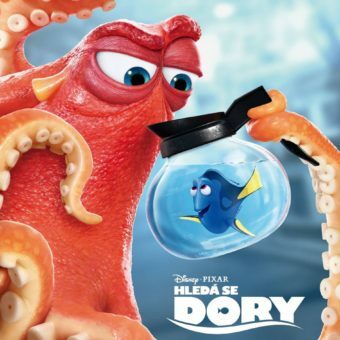 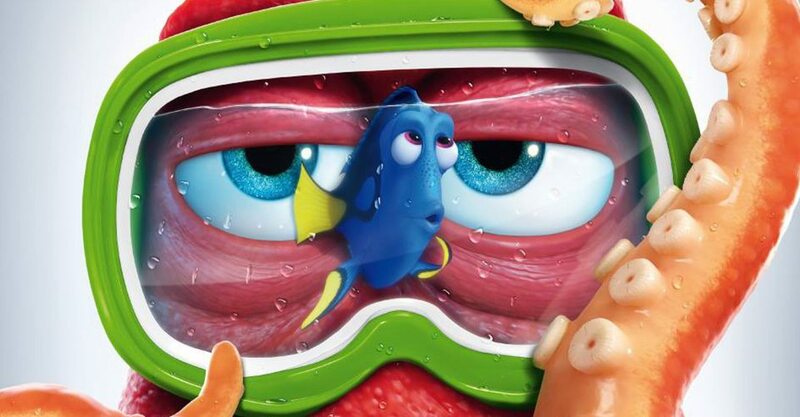 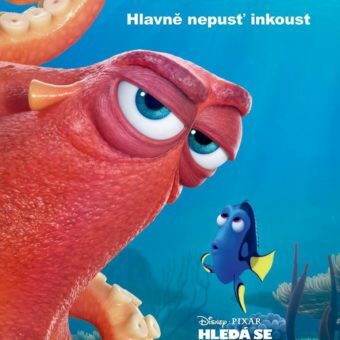 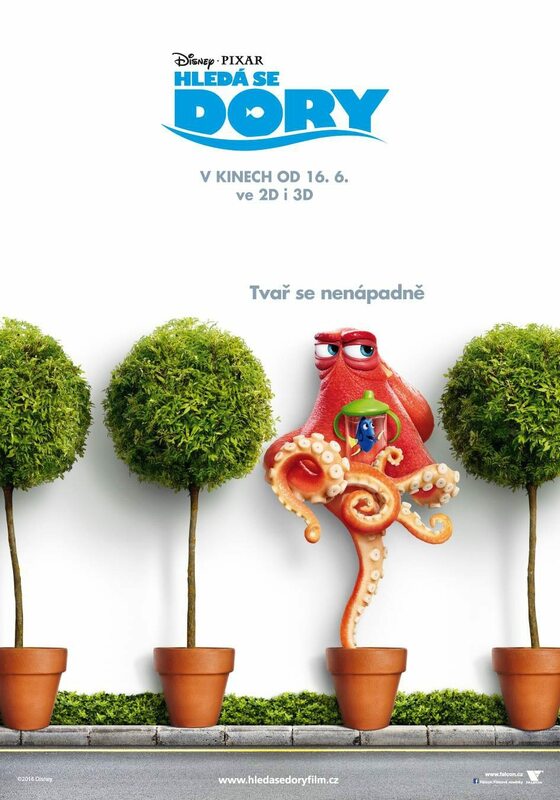 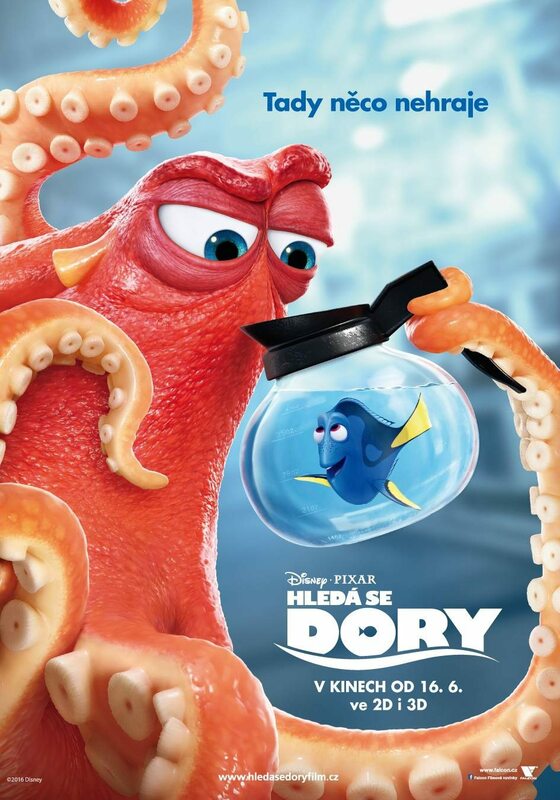 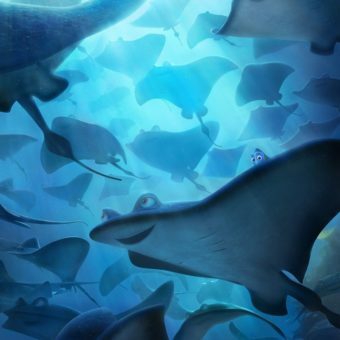 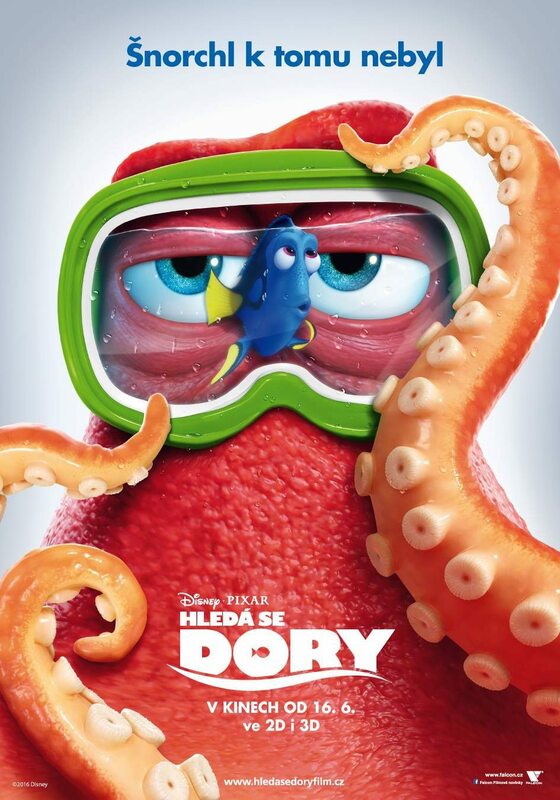 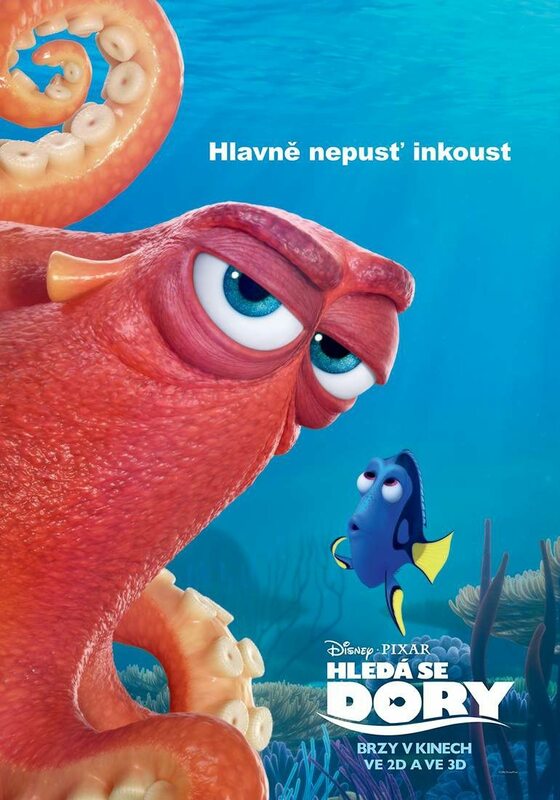 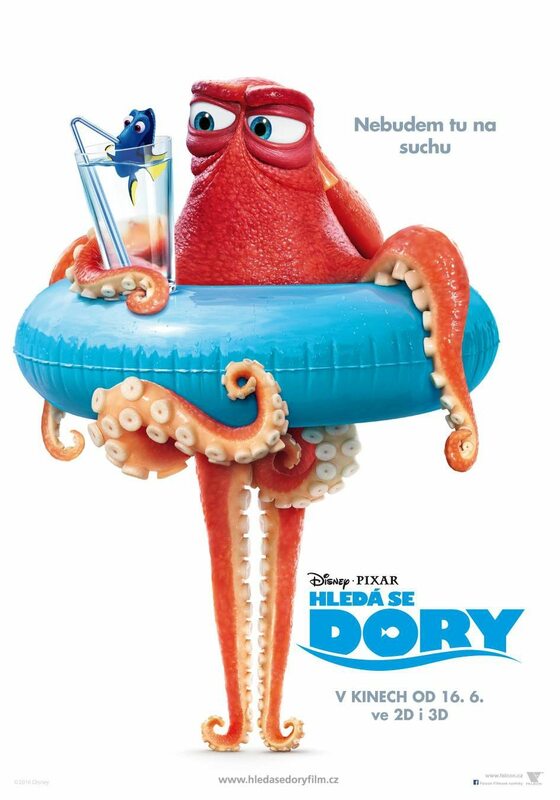 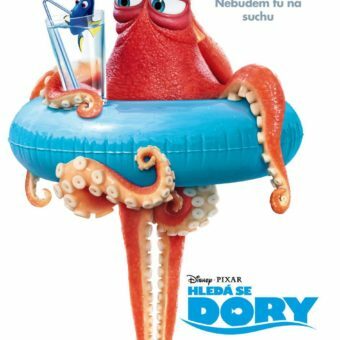 The posters show our old friends from “Finding Nemo”, but also new characters, such as Hank the octopus. 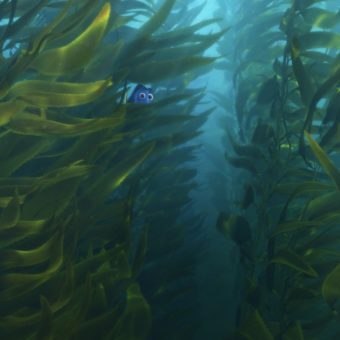 It looks to me like he has lost his humor and isn’t really enjoying the company of Dory, but he will have his reasons to help her. 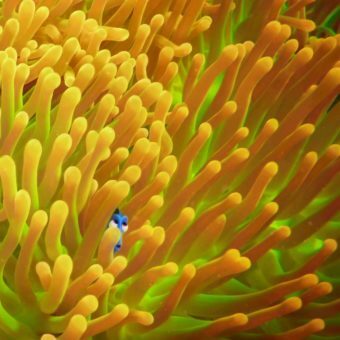 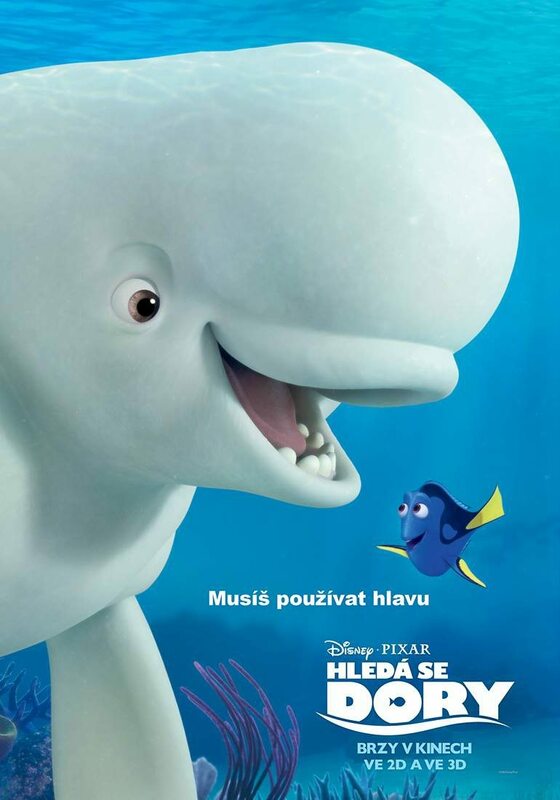 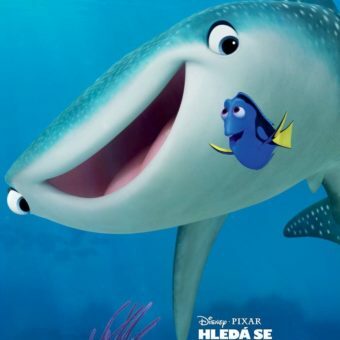 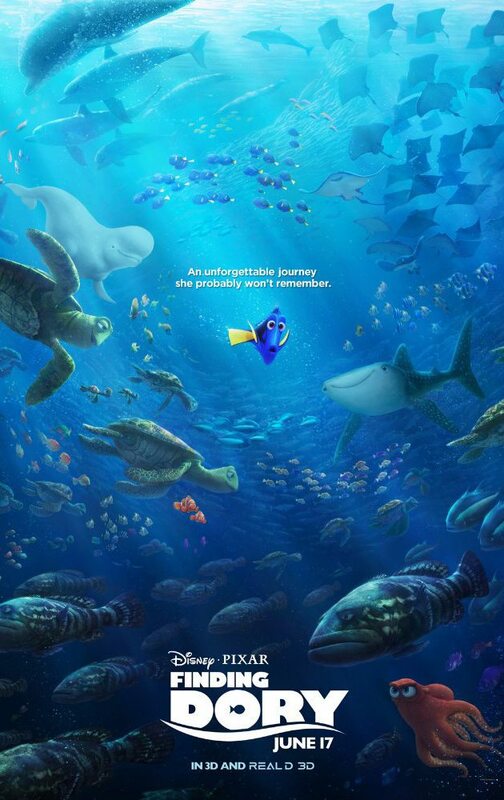 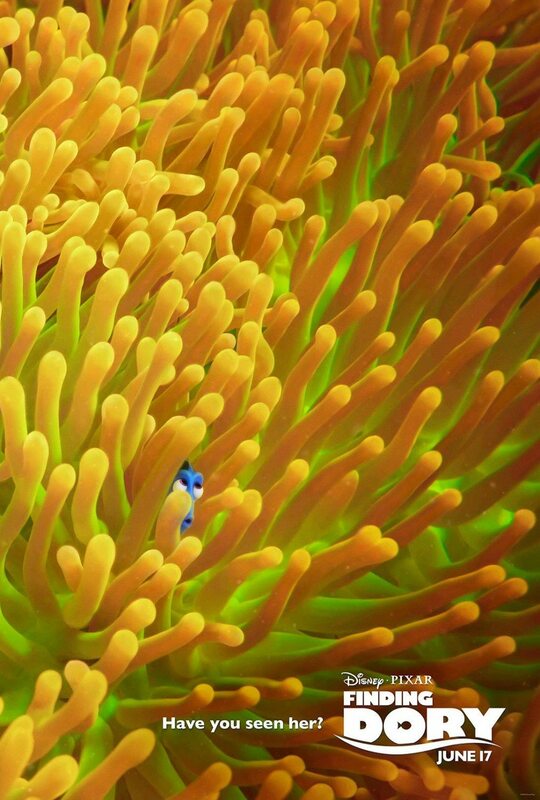 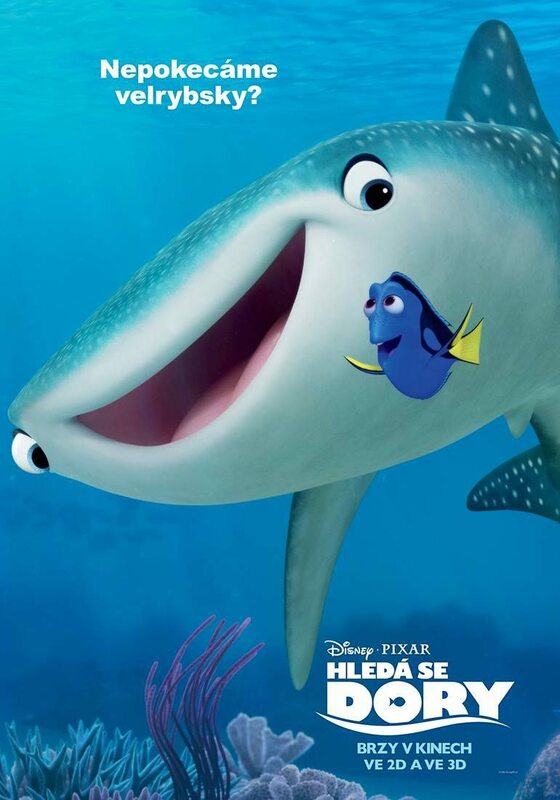 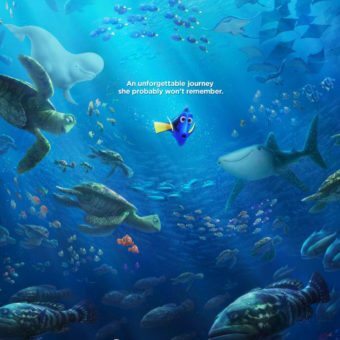 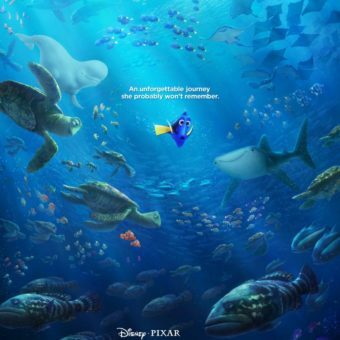 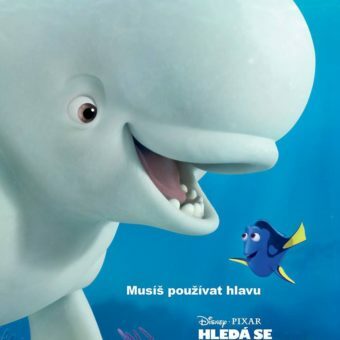 There are also funny posters that show us a little glimpse of Dory behind coral reef for example. 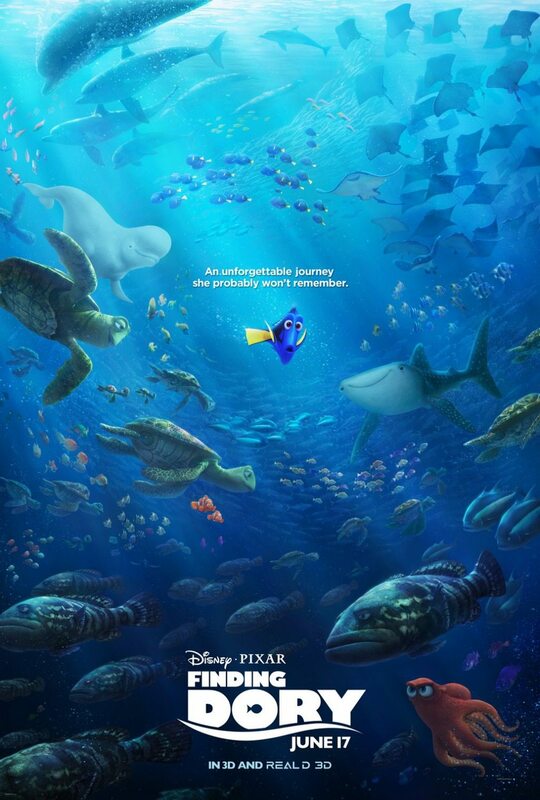 The first thing I thought was ‘hey, that looks like a simple version of the Finding Waldo puzzles’. Even though Dory isn’t hard to find, I liked the idea. 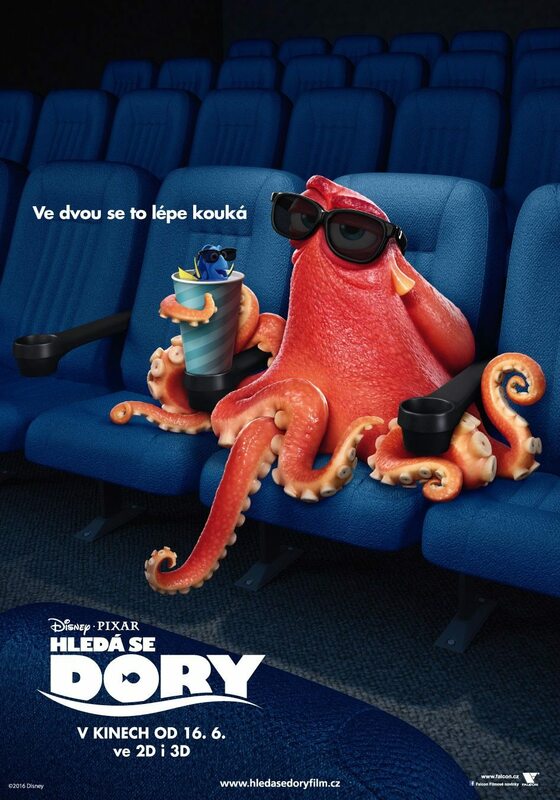 It matches with the story of Finding Dory. 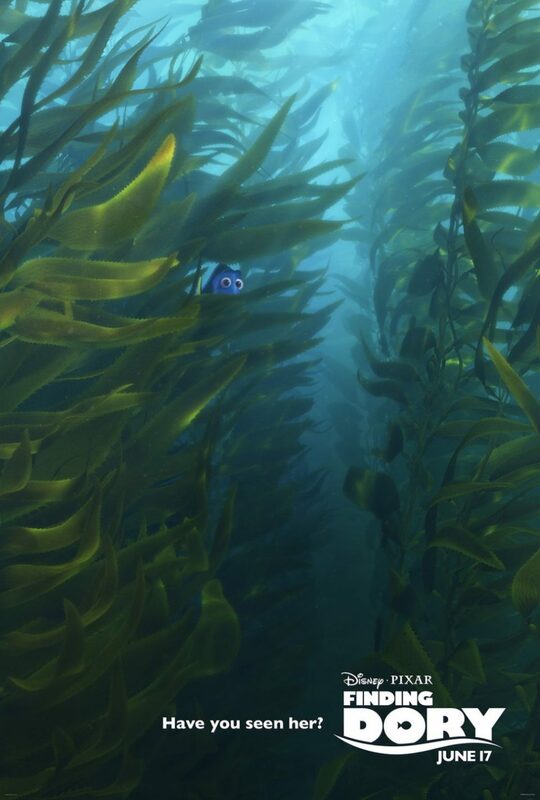 Can you find Dory in those posters? 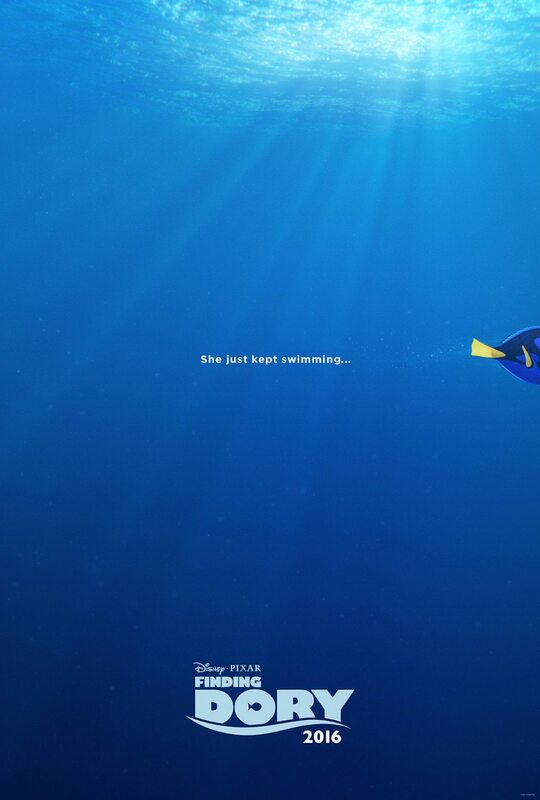 29 May, 2016	TheArtHunters version 1.0 is live!